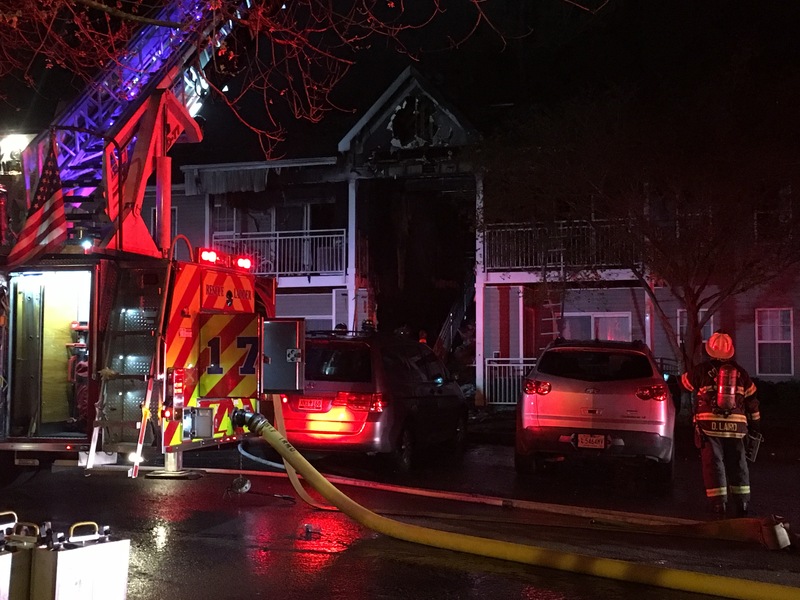 A 2-alarm fire left an apartment building off of Harbison Boulevard badly damaged on the night of April 6, 2019. 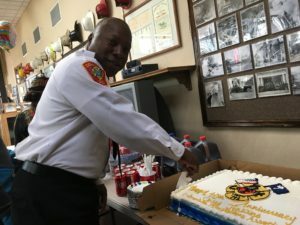 Thankfully there were no injuries to firefighters or civilians. 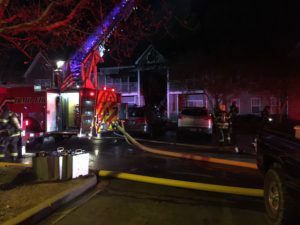 CFD crews responded to Harbison Gardens along Columbiana Drive shortly after 8:30 p.m. After arriving on scene responders would call for a second alarm. 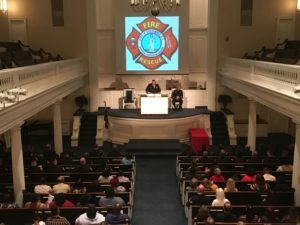 About 18 people were inside the building at the time of the fire. 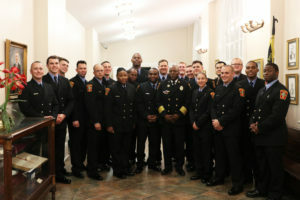 All were able to escape safely. 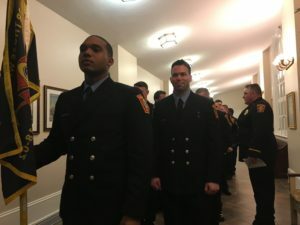 In all close to 50 firefighters were involved in fighting the fire. 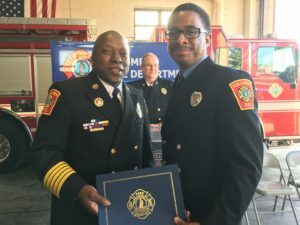 The Irmo Fire District also provided support. 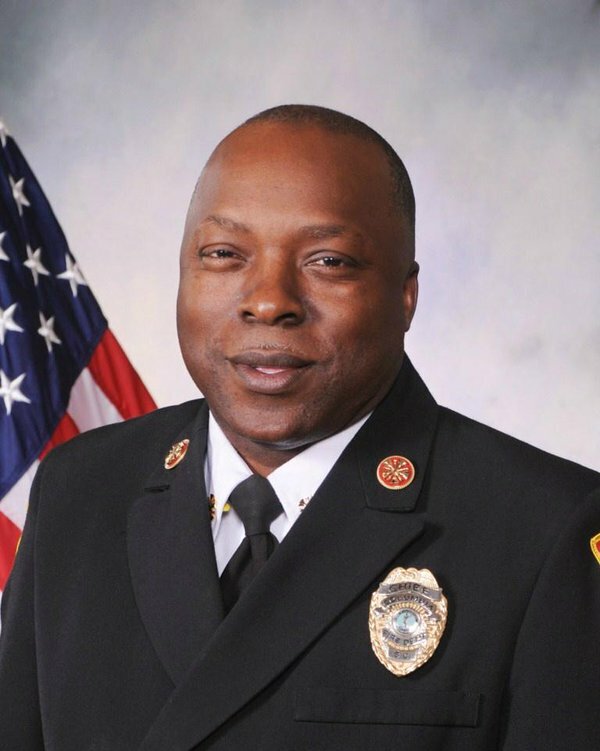 An investigation by the CFD Fire Marshal’s Office later determined that the fire was caused by unattended cooking. At last report the Red Cross was assisting 11 adults and 19 children who were left displaced by the incident. Estimates are about 38 people lived in the building. 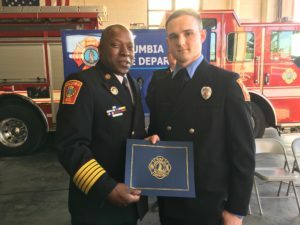 On the evening of Wednesday April 3, 2019 Columbia Richland Fire once again took time to extend congratulations to all of our members who were recently promoted. 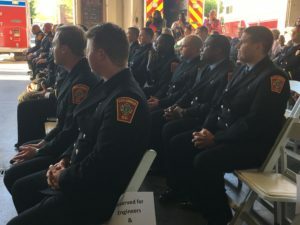 More than 20 senior firefighters, 8 engineers, 4 captains and one new battalion chief were all honored during a ceremony held at department headquarters. 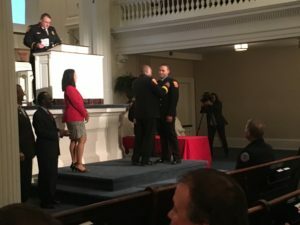 As friends and family members of the honorees looked on Fire Chief Aubrey D. Jenkins officially badged each one. 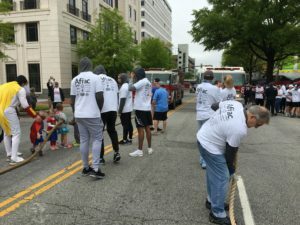 Curing Kids Cancer and the Columbia Fire Department are teaming up with Mayor Steve Benjamin for the sixth annual Fire Truck Pull. The Pull will begin at 10 a.m. on Saturday, April 6 at 1200 Lady St., rain or shine. 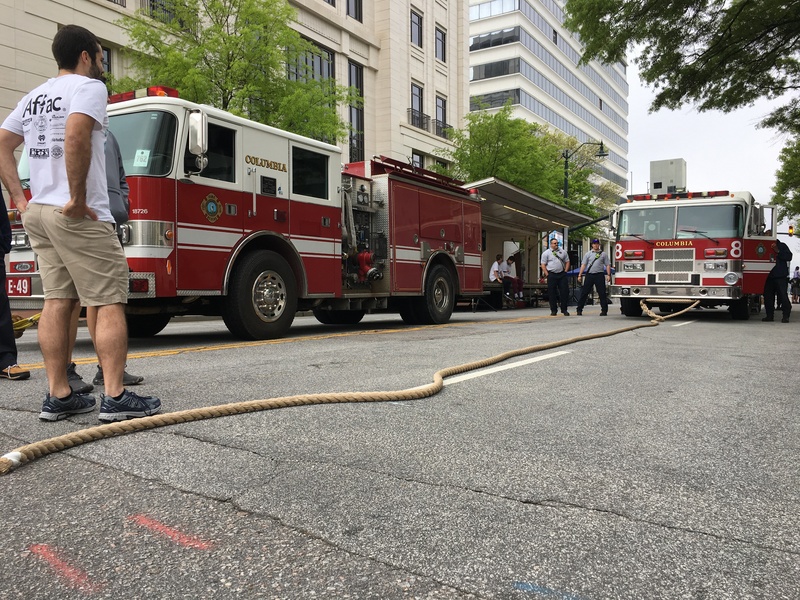 Teams of 10 to 12 people will race to pull a 35,000-pound fire truck for 50 feet. Each team will pull in honor or memory of a child affected by cancer, and will dress up to show the child’s interests or hobbies. These groups not only compete during the pull but they also compete to receive the most donations. The team that raises the most money will receive a one second advantage. 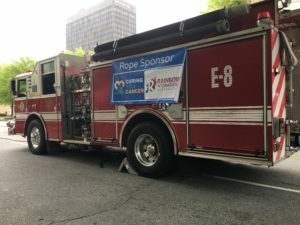 Curing Kids Cancer is thankful that the Fire Truck Pull will have many teams returning like Aflac, Rainbow International, BlueCross BlueShield of South Carolina, the University of South Carolina’s Equestrian team and Prisma Health Midlands Foundation. 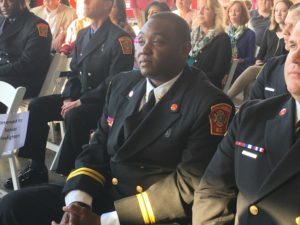 Curing Kids Cancer is excited to welcome new teams like Edisto Volunteer Fire Department, Electric Guard Dog, Richland County Sheriff’s Department and Benedict College. “Last year we had 41 teams pull in honor or memory of a child,” said Grainne Owen, founder of Curing Kids Cancer. 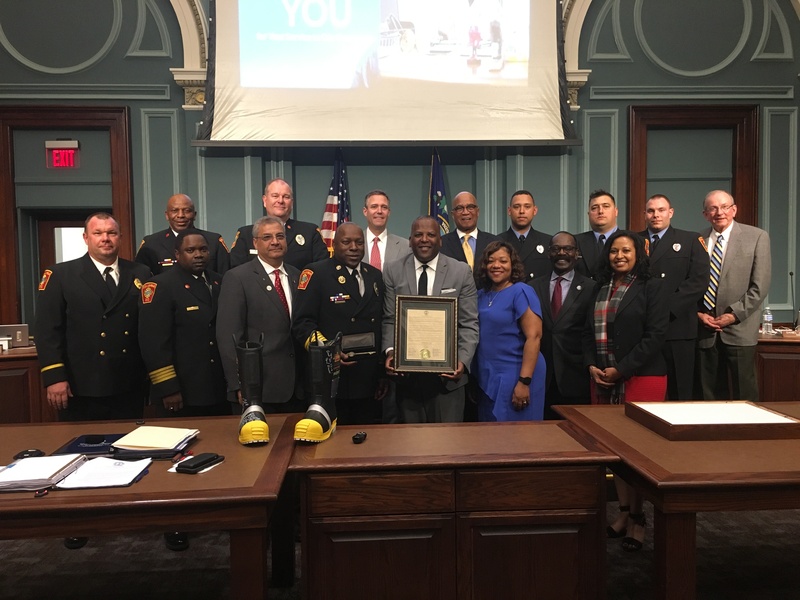 “We are so excited because we have really stepped things up with Mayor Benjamin hosting for us! We are hoping to break last year’s record by having at least 50 teams and by raising even more money. 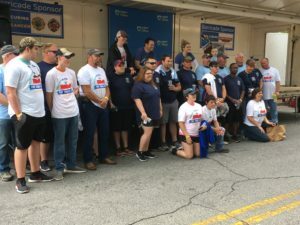 The reigning champions of the 10-person squad, Team Super Zoe, made up of members of Midtown Church, will be back in action again this year. 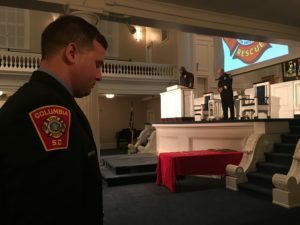 They will be challenged by second place finishers and 2017 champions Lexington County Fire for Jacob. It will most definitely be a showdown this year with competitors signing up. Prizes will be awarded to the top fundraising team, best dressed team and the fastest 10-person and fastest 12-person teams. The top fundraising team also receives a one second advantage during the pull. 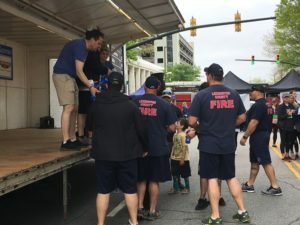 The Fire Truck Pull has donated more than $100,000 to the Children’s Center for Cancer and Blood Disorders Clinic at Prisma Health Children’s Hospital – Midlands. 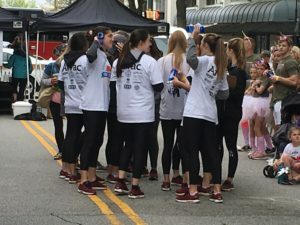 Participation in this event will help to complete Curing Kids Cancer’s $1.2 million endowment for the Gamecocks Curing Kids Cancer Clinic, which will bring cutting edge treatments to children battling cancers in South Carolina. “This event is truly for the kids and their families – not just for them to have some rare and precious fun but to give them hope and help save lives! That is priceless,” said Owen. There is still time to form a team and sign up. 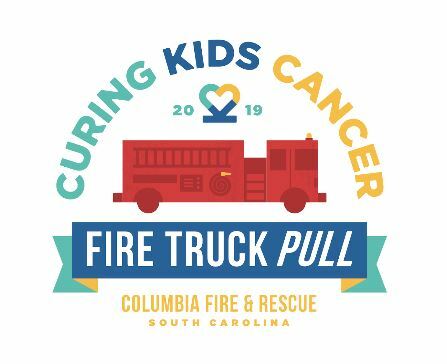 Click here for more information about participating in the sixth annual Curing Kids Cancer Fire Truck Pull. 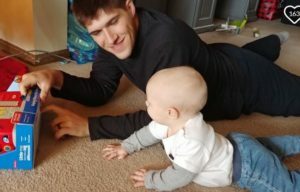 To support Team Killian, click here. To support Team William, click here. 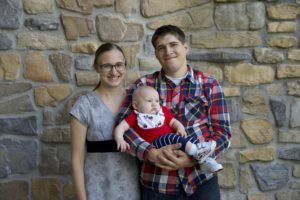 Grainne and Clay Owen founded Curing Kids Cancer, a 501(c)(3) nonprofit devoted to funding cutting edge pediatric cancer therapies, after they lost their son, Killian, to leukemia in 2003. He was only nine years old. Since it was founded in 2005, Curing Kids Cancer has raised more than $14 million to fund new childhood cancer treatments and pediatric cancer research. For more information on how to help, please contact Curing Kids Cancer at 1-866-933-CURE (2873) or visit curingkidscancer.org to learn more. 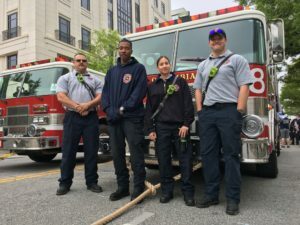 Soon Columbia Richland firefighters will once again be out at city and county intersections asking drivers to help ‘Fill the Boot’ in support of the Muscular Dystrophy Association Greater South Carolina District. 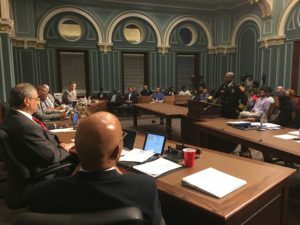 The 2019 CFD ‘Fill The Boot’ Campaign will be kicking off Tuesday evening March 19, 2019 when the Columbia City Council convenes for its next meeting. The drive will then be in full swing from Wednesday, March 20 through Friday, March 22. 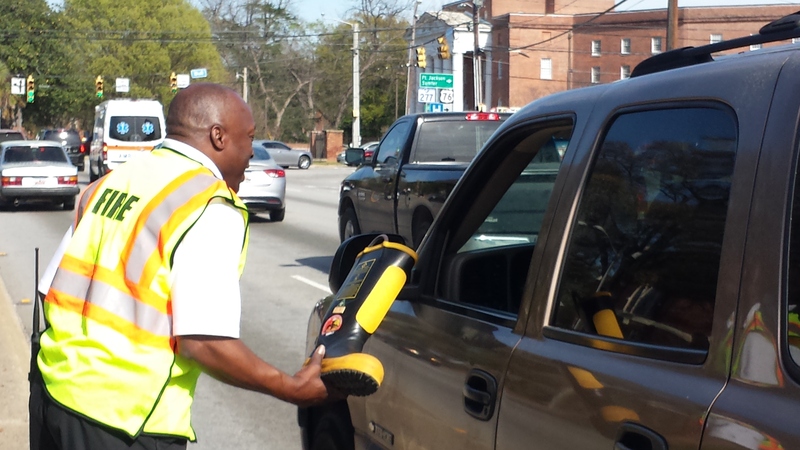 During all three days CFD crews will be out near the following intersections collecting donations from approximately 7:30 a.m. until 6:00 p.m. Muscular Dystrophy is a group of diseases that cause progressive weakness and loss of muscle mass in patients. Complications from MD can lead to trouble walking, curvature of the spine and problems with the heart, breathing and swallowing. Across the U.S. hundreds of thousands of people are impacted by MD diseases. MDA is the nonprofit health agency dedicated to curing muscular dystrophy through worldwide research. The association also provides comprehensive health care and support services. 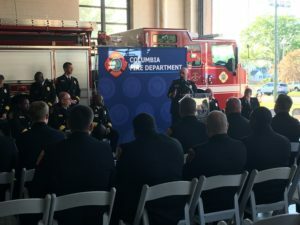 Funds raised by the CFD ‘Fill the Boot’ Campaign will go to support MDA patient care services and summer camp opportunities for children at no cost to their families. 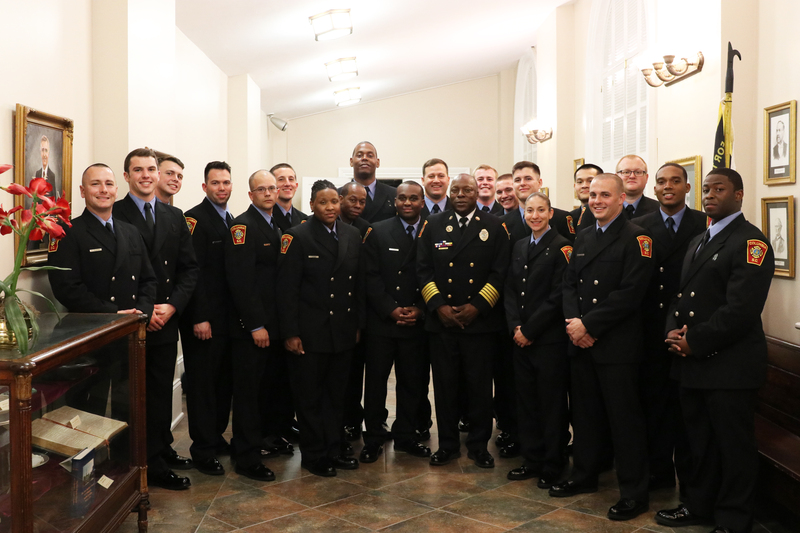 MDA’s relationship with the Columbia Fire Department goes back more than 50 years. 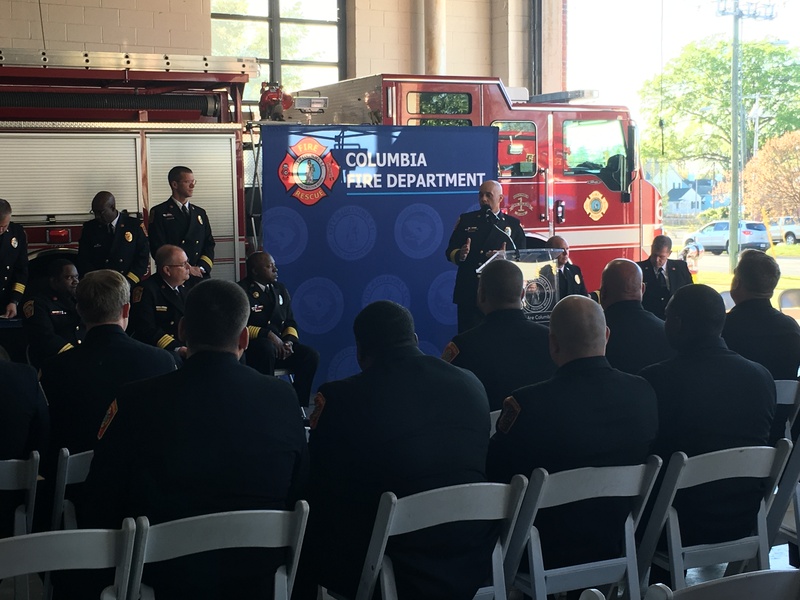 CFD’s ‘Fill the Boot’ campaign grew in the late 1990’s when our firefighters were allowed to collect in the intersections and on duty. 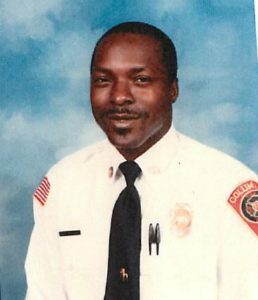 At that time, the department was inspired by Taylor McEntire, the grandson of one of our retired battalion chiefs. 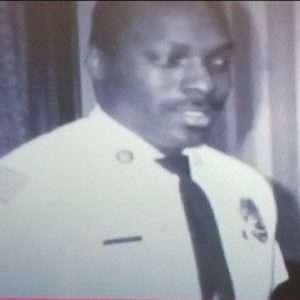 Taylor was diagnosed with muscular dystrophy. 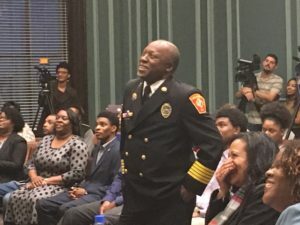 To this day his spirit continues to be a driving force behind ‘Fill the Boot’ that has helped families throughout the Midlands. For more information about the MDA go to: www.mda.org or follow them on Twitter: or Facebook. 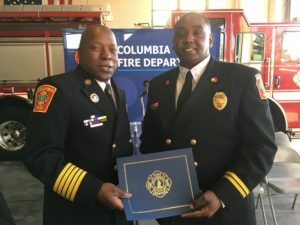 In light of recent events, Columbia Richland Fire wants to make sure all area residents know the risks created by having natural gas or carbon monoxide leaks in a home or business. Natural gas can pose a huge danger if it’s leaking. 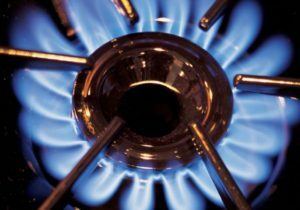 In its natural state gas has no color and no odor. However an odor is added to the gas to help you detect a potential leak. 1. Leave the area immediately! 2. Warn others to stay away! 3. From a safe place outside, call 9-1-1 AND your gas company. DO NOT UNDER ANY CIRCUMSTANCE.. If your home or business uses natural gas, your gas provider can be a great source of further information. 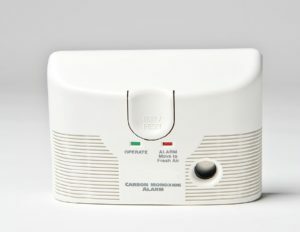 Carbon Monoxide is called ‘the invisible killer’ for a reason. It’s an invisible, odorless and colorless gas that can poison you over a period of time. 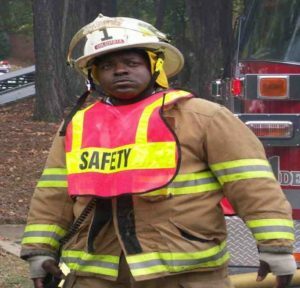 That’s why having a working CO detector in your home is CRITICAL! 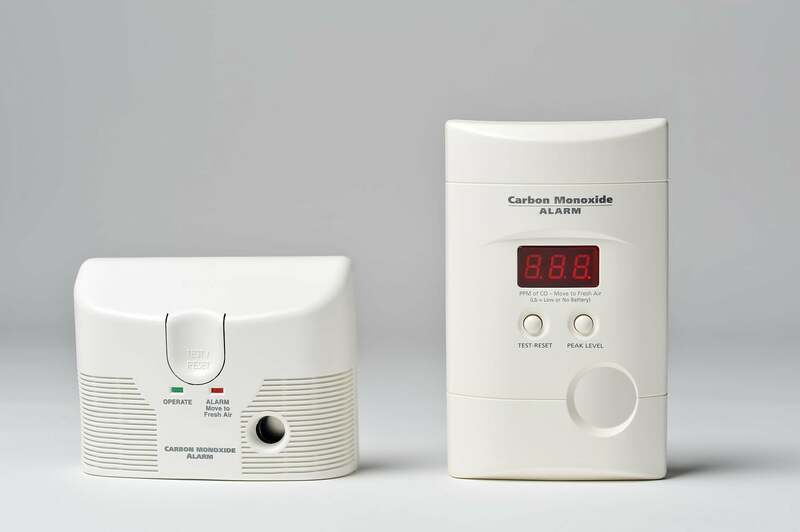 For further information on CO and symptoms of CO poisoning, click here. 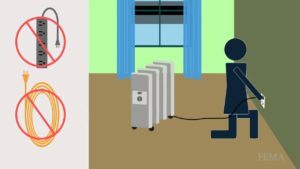 The possibility of chillier weather over the coming weeks and months will no doubt leave more people turning to their home heating systems to keep warm. Unfortunately, that move can lead to a higher chance of a major fire if those systems are not properly maintained. 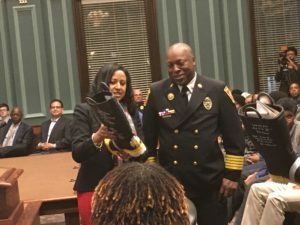 According to the National Fire Protection Association (NFPA) heating equipment was involved in more than 54,000 reported U.S. home fires from 2011 to 2015. 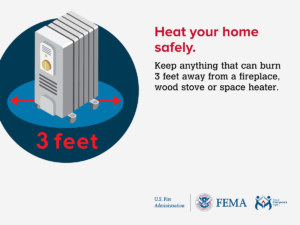 Each year heating systems are a leading cause of home fire deaths.